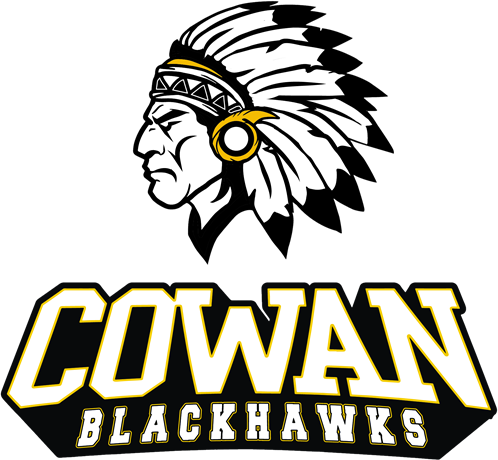 Cowan Volleyball was les by Gracie Conway with 12 kills and 19 digs. Alexis Huff had 11 kills and 3 aces. Skyller Trimble had 24 assists on the night and Rylee Mace added 17 digs. The Blackhawks are at home next Tues vs Randolph Southern.